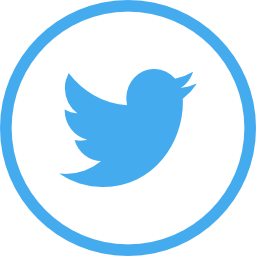 Damian Wyard is a registered physiotherapist in Downtown Toronto. He combines manual physiotherapy techniques, with the classic Pilates equipment, to treat overuse and sports injuries. 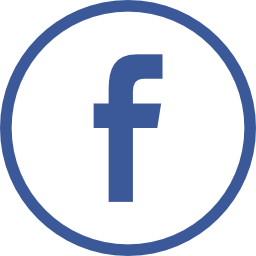 He includes some of the latest research and his years of clinical experience for the treatment of Plantar Fasciitis. Here he talks about treatment options for the general population and also runners. 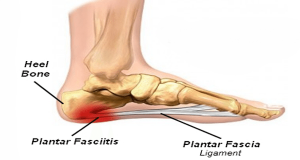 Plantar fasciitis is the most common type of heel pain seen in out patient clinics. Up to 10% of the population will have this condition over a lifetime. Most of these will be working adults between 25 and 65 years old. It is usually felt as pain on the underside of the heel bone where the plantar fascia attaches. 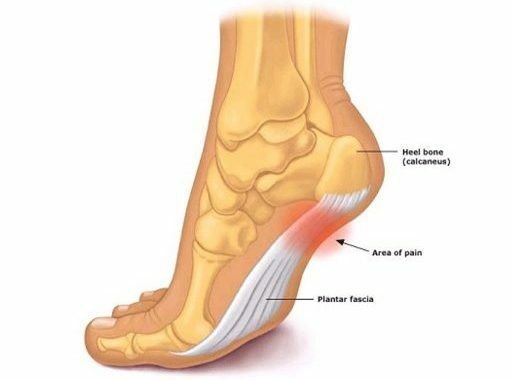 The plantar fascia provides a strong mechanical link between the heel bone and the toes so that it supports the impact of weigh bearing through the foot. Pain is usaully worse first thing in the morning and also with increased weight bearing activity. Walking or jumping will increase the pain. Diagnosis is made in the clinic from the patients history. Palpation of the underside of the heel bone and slightly distally will be tender. Generally there are a number of factors that may cause it in any one patient. Some patients report a sudden increase in activity or a change of shoes. Other factors include reduced ankle flexibility and tight calf muscles. Excessive pronation caused by tight calves and weak foot muscles can result in too much loading through the planar fascia. Research has highlighted other risk factors: increased body mass index; stiff ankle and big toe joints; pronation and prolonged standing. In runners and other impact sports the problem is usually one of the fascia being over-loaded. In runners we look at your running technique to see if there is anything causing it. An example is over-striding which increases the impact through the foot and may also cause to much pronation. The calf and foot may not be strong enough to support your current running schedule. We make adjustments to your current training and technique and provide a rehabilitation program that allows the tissues to heal. In really acute cases there has to be a period of relative rest from training if it is still causing pain. The research supports both stretching and strengthening for this condition. More recent studies support strengthening the ankle and foot muscles. The recommendation is to treat the fascia like any other tendon injury and improve its loading capacity. This makes sense as the fascia has to stretch and contract to support the weight of the body. We also know that this is not just an inflammatory condition but also degenerative one. The plantar fascia needs to be strengthened in the same way we treat tendon injuries. In the acute and painful stage the treatment is focused on calming down the symptoms. I have had some success with taping the foot and recommending over-the-counter insoles. You do not have to run out and pay $500 plus for custom orthotics. You would not buy a brace for acute neck pain, so no need to do this for your feet. Orthotics are often recommended to make money without addressing the underlying issues and patients are advised to buy them inappropriately. An over-the-counter soft insole/arch support is ideal instead of hard supports that press into the irritated tissue. Some of my patients have had success with Birkenstock arch supports. Wearing these all the time as well as indoors will give the painful tissue some relief. There are some basic exercises that can start to promote healing and repair without aggravating it. Isometric strengthening and light stretching is recommended with ice. 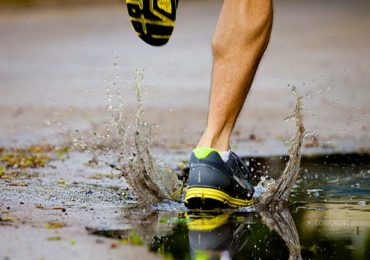 In the runners and active population, we can modify your training schedule and technique to keep you running. Changing your shoes to something more supportive and with a softer insole will also help. Once the symptoms are less acute and painful you can start the strengthening phase with some stretching. The common approach has been to just stretch the fascia and there is some research to support this. More recent studies have shown that straightening the foot and ankle muscles is also effective. 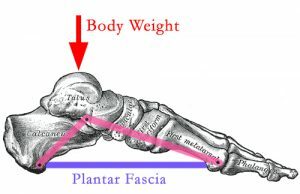 This makes sense clinically as well as the fascia has to elongate as you bear weight but also support the arches. If the fascia suffers degeneration as a result of this condition it needs to strengthened. Every case is different so if you have tight toes flexors and calf muscles, then you will need stretching as well as the strengthening exercises. Plantar Fasciitis can affect both the athletic and more sedentary population. There are a number of factors that can cause the plantar fascia to become irritated. Most of these can be assessed in the clinic and addressed in the treatment. Generally research and clinical experience supports both strengthening and stretching programs. Runners and very active patients will need a more specific program to deal with the training demands on the plantar fascia. More sedentary patients will still need an exercise based approach to treat the underlying cause. It can be a stubborn injury to settle down as we are on our feet a lot, so it can be difficult to rest the foot. However there are lots of treatment options to assist with this recovery period.